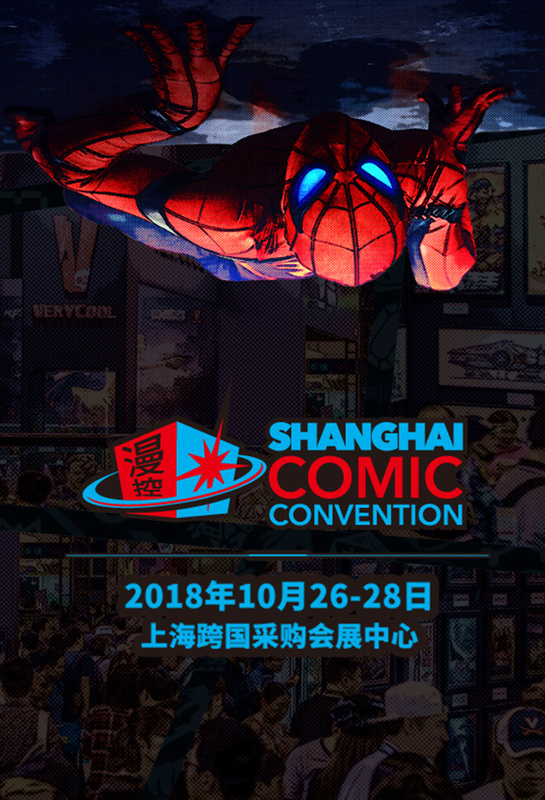 Comic Con is the ultimate pop culture event and this fall ReedPOP is curating the experience in Shanghai. Leave the city for a day to enter the world of Marvel, DC, and Manga. Shop comic books, action figures, gadgets and geegaws–then mix and mingle with the creators on the showroom floor. Plus, cosplayers. Lots and lots of cosplayers. SHCC 2018 will have plenty of domestic and overseas comic creators present, including the likes of Billy Tan, David Finch, You Su Lan and Hai Ning present as well as some serious star power. Celebrity guests of SHCCs past include: Mads Mikkelsen (Hannibal), Luke Evans (Beauty and the Beast), Robin Lord Taylor (Gotham), Ming-Na Wen (Mulan), Brandon Routh (Superman Returns). Plus, plenty of opportunity for photo ops and autographs. Whether you’re a movie buff, a TV addict, or a comic fan, this event is not be missed. This year, there's a chance to win one of 1,111 limited edition 25th Anniversary Hellboy Coins per day if you follow the official WeChat! Kids under 1.2 meter free entry.